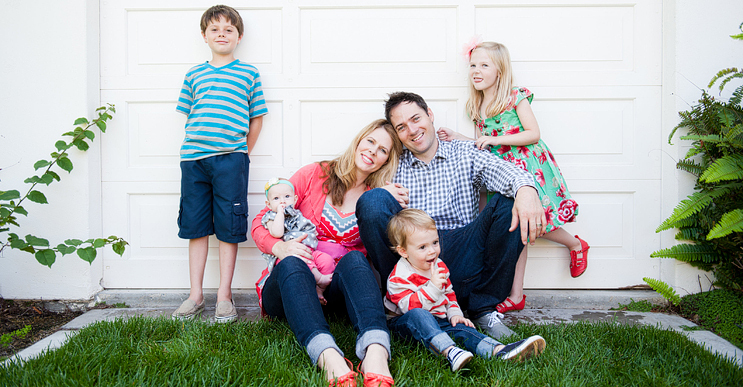 Rachel, Mike, Logan + Wesley // Milwaukee Family Photos. 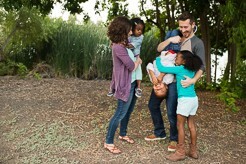 KIERAN, JOCELYN, JENNA + MAVIS // San Diego Family Photos. Katie, Steve, Trinity, Trenten + Treasure // A Day at the Park. 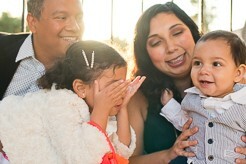 Kris, Karla, Lucia + Emilio // Family Photos at Balboa Park. 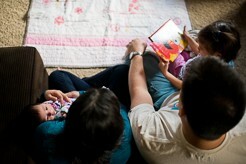 Baby Mavis is Here // Family Photos at Home. There’s a new kid in town. Her name is Mavis Josephine. She looks just like her big sister. And she seems to fit right in with the rest of the crew. Here are a few of our favorites from Mavis’ first photo shoot. 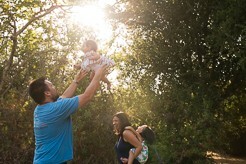 Phil, Chelsea + Jade // San Diego Lifestyle Family Photos. 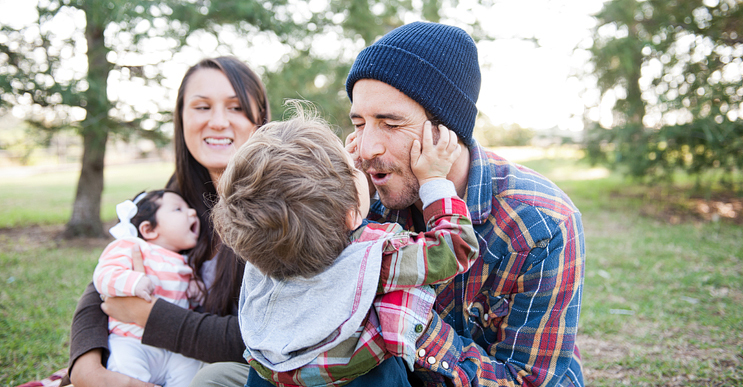 Kris, Karla, Lucia + Emilio // Kit Carson Park Family Photos. 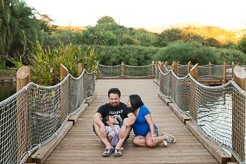 Kieran, Jocelyn, Jenna + Baby // San Diego Safari Park Family Photos.